Jeep has launched the ‘Bedrock’ limited edition for its Compass SUV. It is launched to celebrate the 25,000 sales figure that Jeep Compass has achieved in less than a year of its launch. 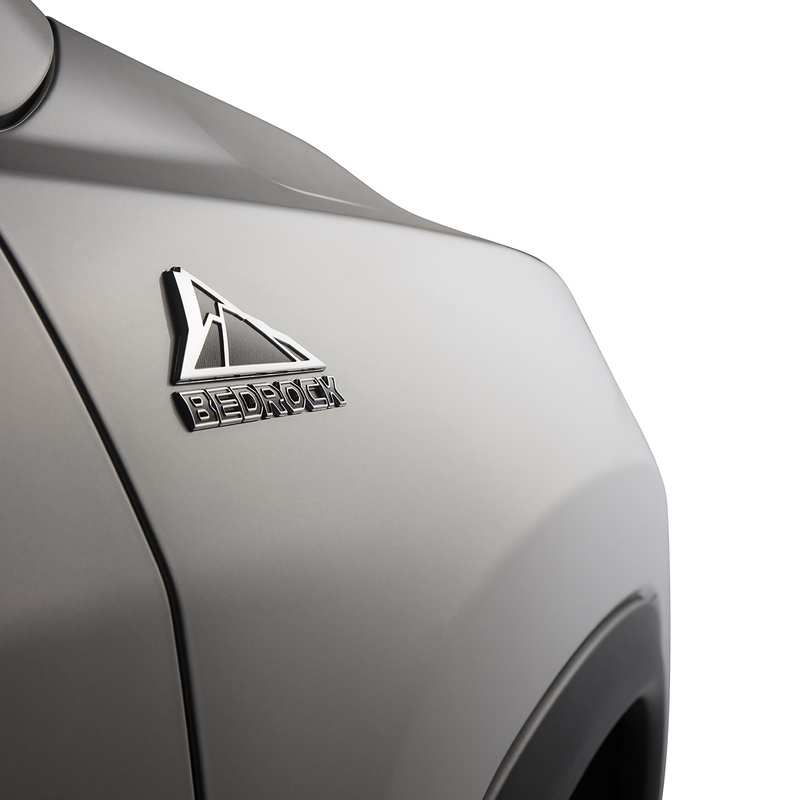 The limited ‘Bedrock’ edition will be based on the Sport variant of the SUV. The sales figure achieved by Jeep Compass is the best that any Fiat Chrysler Automobiles brand product has achieved in a 12 month period over last 10 years in India. The Jeep Compass ‘Bedrock’ limited edition will be available in three colours namely Vocal White, Minimal Grey and Exotica Red. The ‘Bedrock’ limited edition of Jeep Compass will come powered by the 2L turbo diesel engine producing 173 PS, similar to the one on other Compass models. It will come mated to a 6-speed manual transmission and the car will be available only in the 4*2 configuration. Jeep Compass ‘Bedrock’ is priced at Rs. 17.53 lakh (ex-showroom Delhi).